Do you want to see what’s underneath all the lava in Iceland? 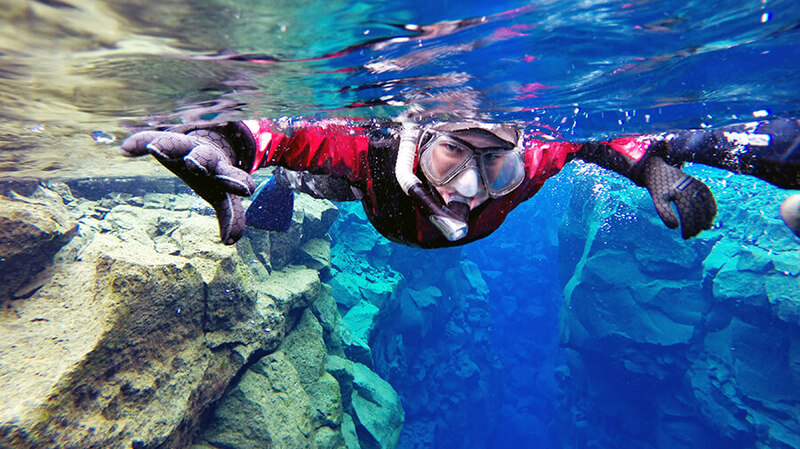 Caving tours in Iceland are then the trips for you. Explore the hidden world of the lava fields as we will take you down to The End of the Road (I. Leiðarendi). 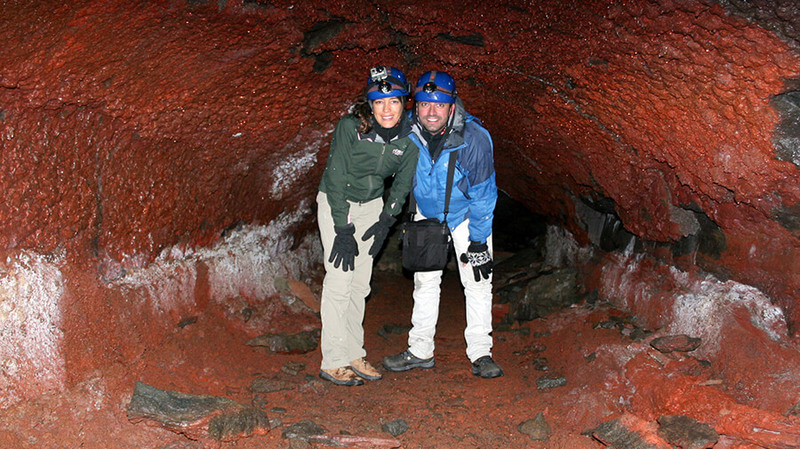 Adventure Vikings offers caving tours where you can explore the mysteries of the underworld on foot. Leiðarendi is about 900 meter long circular lava tube. 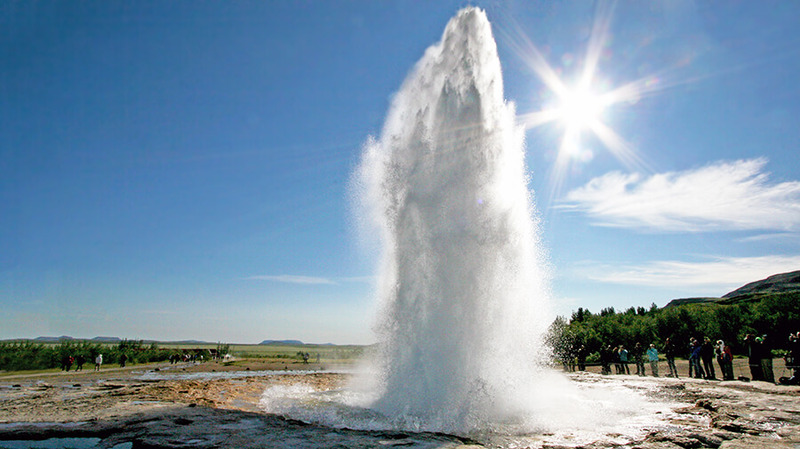 Combining caving and the Golden Circle tour gives you a unique experience of the Icelandic nature. You will see the wonders of the Icelandic nature while driving through the country site and explore the underworld wonders of the Icelandic lava fields by visiting the cave, Leiðarendi. 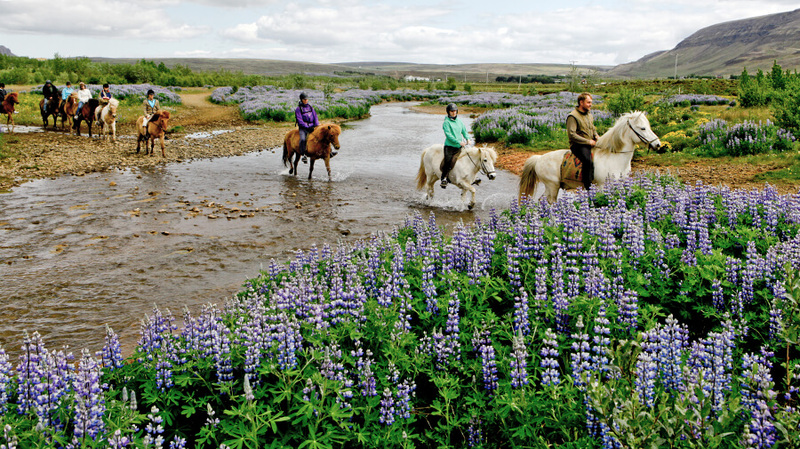 Have a lovely day in Iceland by caving underneath the lava fields and horseback riding in the unique Icelandic nature. You will visit the cave Leiðarendi, which is 900 meter long lava tube offering unique rock formations and visit a friendly family run farm where you’ll ride on the Icelandic horse that has five gaits. Combining caving and ATV / Quad riding in the Icelandic nature will give you an adventurous day that you won’t forget. 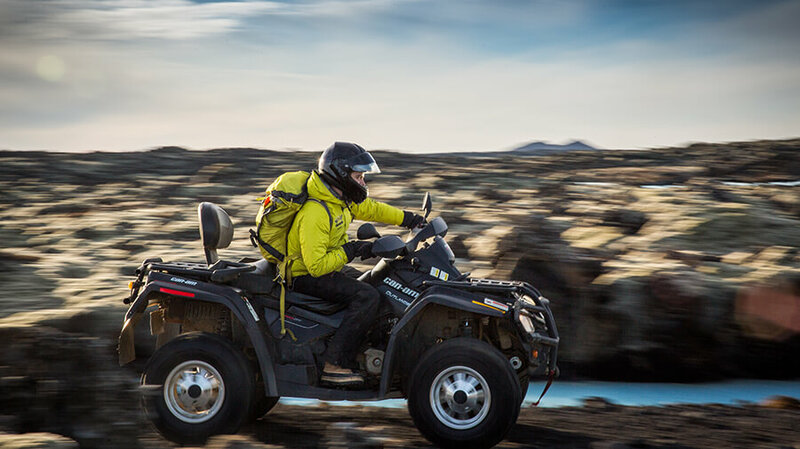 You will explore the wonders of the hidden world underneath the lava fields in the cave Leiðarendi and ride a ATV / Quad overground and have a mountain adventure and splendid view over the Blue lagoon, the island Eldey, moss-covered lava fields and more. No experience of riding an ATV is required.